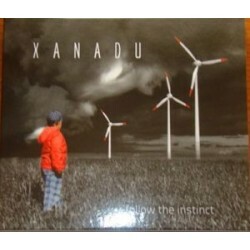 Xanadu "Follow The Instinct" CD Dig. Fobia Inc. "Astral Seasons" CD Dig. Fobia Inc. "Astral Seasons" CD Dig.Green Lunggs RecordsMade In Poland, 2016CD, DigipackProgress rockBrand new, factory sealed/Nowa, w folii. 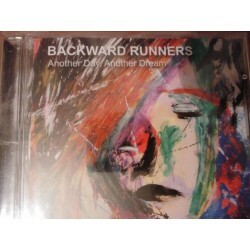 Scream Maker "Living In The Past" CDSound Pollution RecordsMade In PolandCD, Jewel CaseProg Rock, Hard RockBrand new, factory sealed/Nowa, w folii. 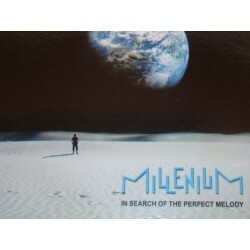 Metus "Black Butterflies" CD Dig.